Almost everyday, a brand releases a product or collaboration that is sure to tempt you into buying, even if you already have a ton of unused products on your vanity table. That’s how I feel every time I scroll Instagram, so I wanted to share some products that caught my eye recently! I started writing this as a one-off post in July but I discovered that every month I would definitely have something new I want to try, so I’m going to try and make this a monthly affair haha. UPDATE: Towards the end of the post, I realized that I love most of these because they are so affordable for the great value they provide. I guess you could call September my budget wishlist month HAHA. This eyeshadow palette is seriously the stuff that sweet dreams are made of. It has all these lovely shades that are great for most skin tones, and has textures suitable for any occasion you can think of. 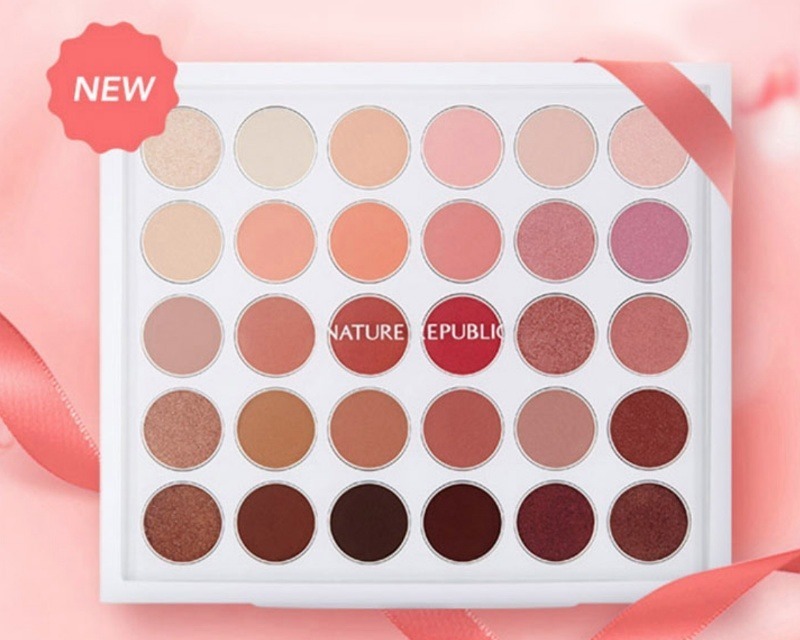 I’m an extremely big fan of rose, peach shades, so you can imagine how much I really want to get my hands on this palette. The best part about this is that it’s actually pretty affordable as well (SGD 37.60 on Shopee)!! Okay I think the colours are little exaggerated here to show how good the colour payoff can be, but seriously, aren’t they all so pretty? The shades I like in particular are creamy rose and daisy coral – I find that bright pink doesn’t look too great on me. 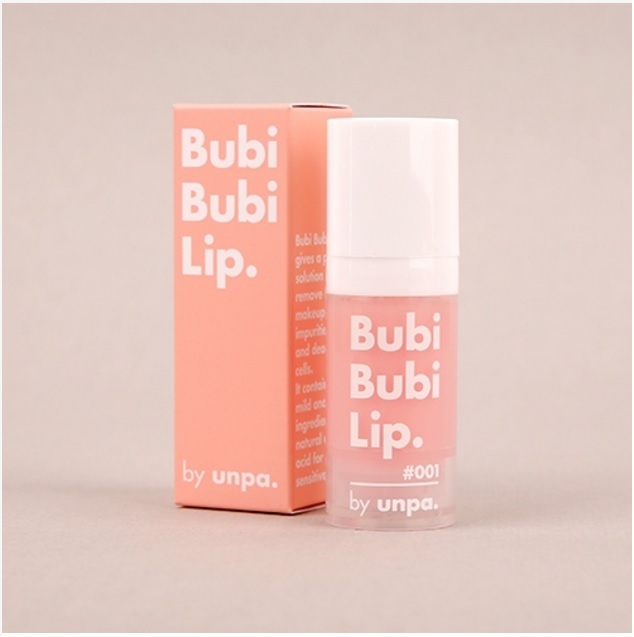 I also like that this packaging reminds me of IOPE’s blush, which is a lot more expensive. This blush from Aritaum looks almost identical and costs only a fraction of the IOPE’s price! I read a lot of great reviews online about this spray that helps you to set your makeup and keep your skin hydrated. After I used my Vichy one, I’ve been quite tempted to try those from other brands to see if I can get something that feels just as good. It also helps that this is pretty affordable for something from Sephora! I think I saw this on a Youtube video but I can’t remember which. I recently started using lip scrubs because I realized that I have a lot of dry, flaky skin on my lips that looks really bad when I’m using matte lipsticks. I also think it’s quite cute to have bubbles gently removing dead skin. At about SGD 12/13, I do feel that the interesting experience is rather worth it, and it will be even better if it works as advertised. I’ve never heard of most of those items but they look amazing! The one that I am familiar with is the Mario Badescu facial spray. I have the Rose version and I love it. It really helps melt all the powders into my skin and make it look less powdery which I love. I also love the scent. I think it’s a great facial spray and it’s not too expensive which I also love. 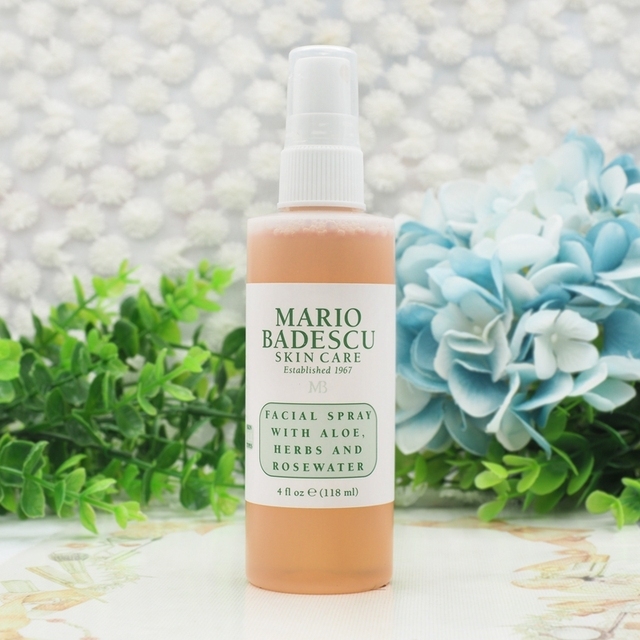 The MB Facial Spray is so refreshing and soothing on the skin!